In today’s modern world every item you buy in the store and online has a bar code. Aseemingly meaningless group of numbers underneath a bunch of lines, of varying thicknesses, to signify an item that a computer can read. These numbers keep track of all the merchandise in a store, where your package is going and how quickly it will get to it’s destination, and can get you a discount. Created mainly for grocery stores to keep track of inventory, the idea of the bar code spread quickly to other venues. There really is a method to the madness. 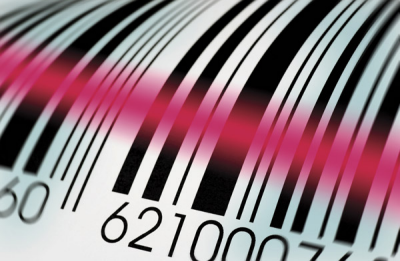 The process of creating a bar code for a certain product is quite scientifically chosen, and each individual bar code is created by a human being. Those 11 numbers tell a company what kind of product it is, who is selling it, what the item is, and how much it costs. This means that without looking a company knows when to restock, ship, or discontinue certain items. With a scan the register knows if you have bought the item necessary for a discount. It is an amazing process. Today, in the world of modern technology, even consumers can use bar codes. There are several applications available for your smart phone that will allow you to perform many functions usually done by a computer operated by a cashier. These applications allow you to scan a product, compare information online, and even purchase your item without the hassle of going through a checkout line. Imagine this. You’re garbage disposer is making an alarming hum and suddenly the familiar click of a breaker reaches your ears. You inquire of several repair men, but the prices are outlandish. You choose to fix the problem yourself. In a few minutes you find the problem online, including a step by step video of how to fix your disposer. It’s an easy fix.It doesn’t take long to find yourself in the nearby appliance store. Inside there are thousands of parts and you find the one you need. The price, however is no where to be found. With a quick scan of the products bar code you can find the price of the item on your smart phone. But that is not all, the exact same applications will compare the price of the item you are looking to purchase with prices of local competitors as well as online parts suppliers. If you find that exact same item online for a cheaper price, you can purchase it where you stand and quickly get back to your appliance repair in a day or two. Several stores, including the Apple Store, have also included a feature popular among the Black Friday crowd. Not only can you compare prices, but scan the items into your virtual cart. Now you have the option of buying the items online or purchasing them in the store and taking them with you. That’s right, in certain stores you can walk into the store, scan the item, purchase it where you are standing and walk out of the store, item in hand. This is an amazing leap into a new era of self checkout. These amazing advancements also apply to the everyday business owner. Companies can now offer their services to small businesses, at a reasonable price, and create individual bar code labels for their items. This causes an increase in productivity, causing the small business to grow and thrive in an already competitive market place. 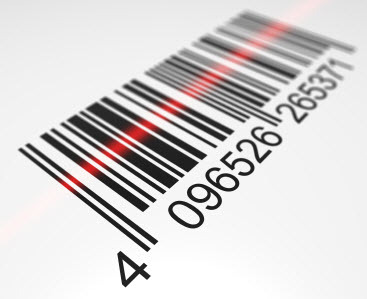 In the corporate world, with the help of bar codes, you can follow exactly where individual products and services are being shipped as well as when they are received from a remote location. A business in Texas, with the help of the modern age, knows when a package containing certain items has arrived, and, once scanned in, they know these products are on the shelves and ready to be sold. This is how inventory management has been streamlined for all businesses, from pharmaceutical to retail. 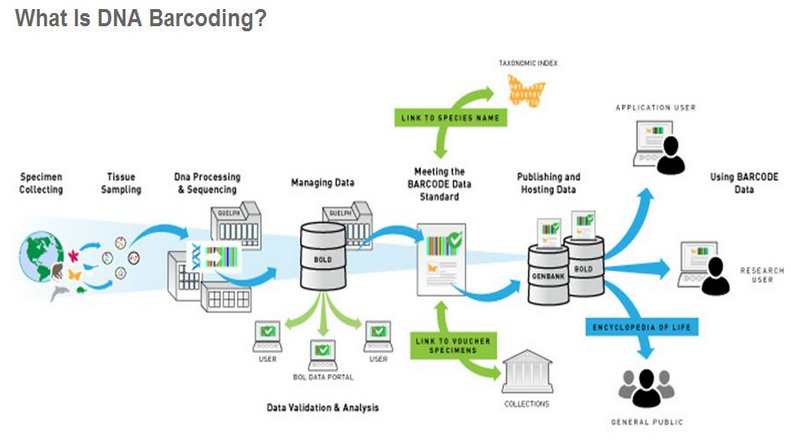 The bar code itself is still evolving, from UPC to EAN and who knows where from there. Perhaps the cashier will become obsolete in an age of complete and total self checkout. Imagine walking the grocery aisles and ringing up all of your own food. Going into a store, seeing a dress and purchasing it for half price in another store. These idea are quickly becoming our reality. What does the future hold for the bar code? Are Wrist Microchips Really in Our Future? Lilly Nelson is a Jill-of-all-Trades. She loves to learn new things to add to her well of endless knowledge.